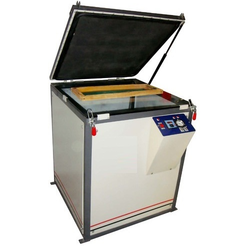 Our range of products include manual screen exposing machine, screen exposing machine and 5 in 1 screen exposing machine. 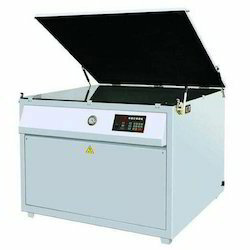 We are the leading suppliers of Manual Screen Exposing Machine. Clients can avail it at best market prices. We are the leading suppliers of UV Screen Exposing Machine. Clients can avail it at best market prices. We provide high-quality products to our clients. 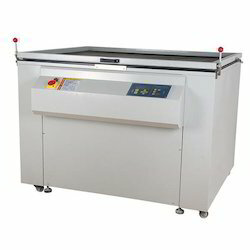 We are the leading suppliers of 5 in 1 Screen Exposing Machine. the clients can avail it at best market prices.